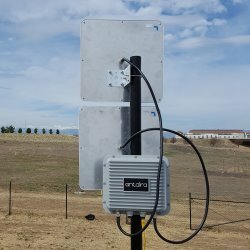 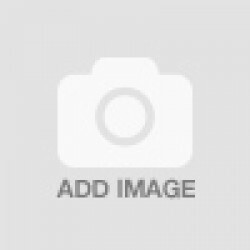 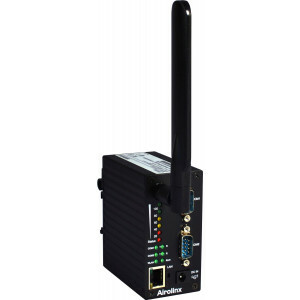 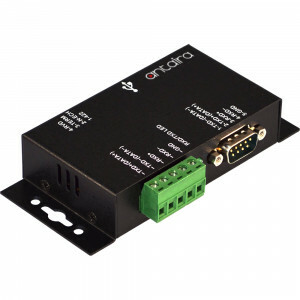 Manufacturer: Antaira Technologies FREE SHIPPING ! 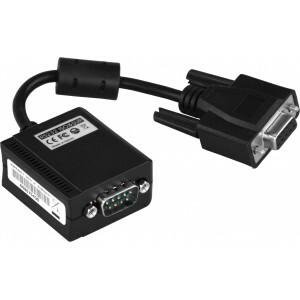 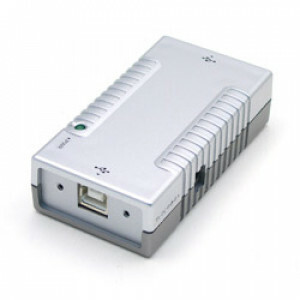 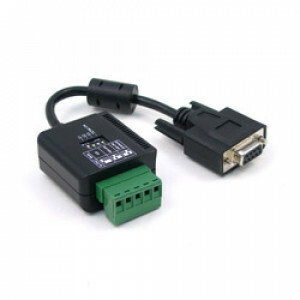 Antaira Technologies STS-1915S is a RS-232 to RS-422/485 serial converter. 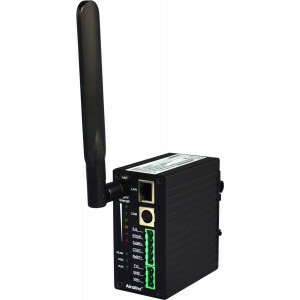 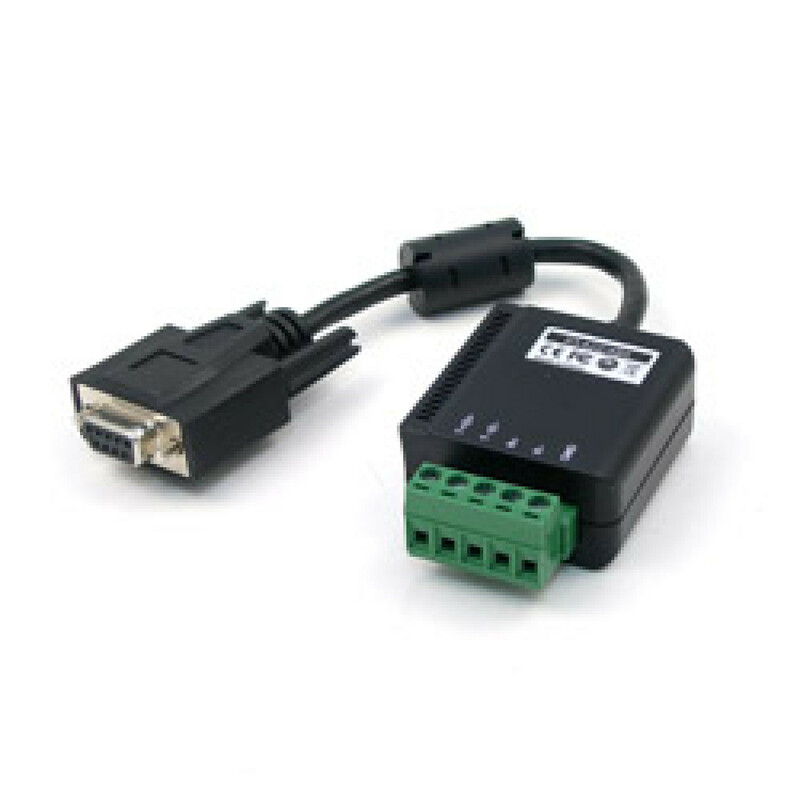 Designed to work as either a client or server, the STS-1915S is able to provide RS-422/485 serial communication through the standard RS-232 port. The STS-1915S is equipped with a standard DB9 female connector and serial terminal block for flexible wiring. 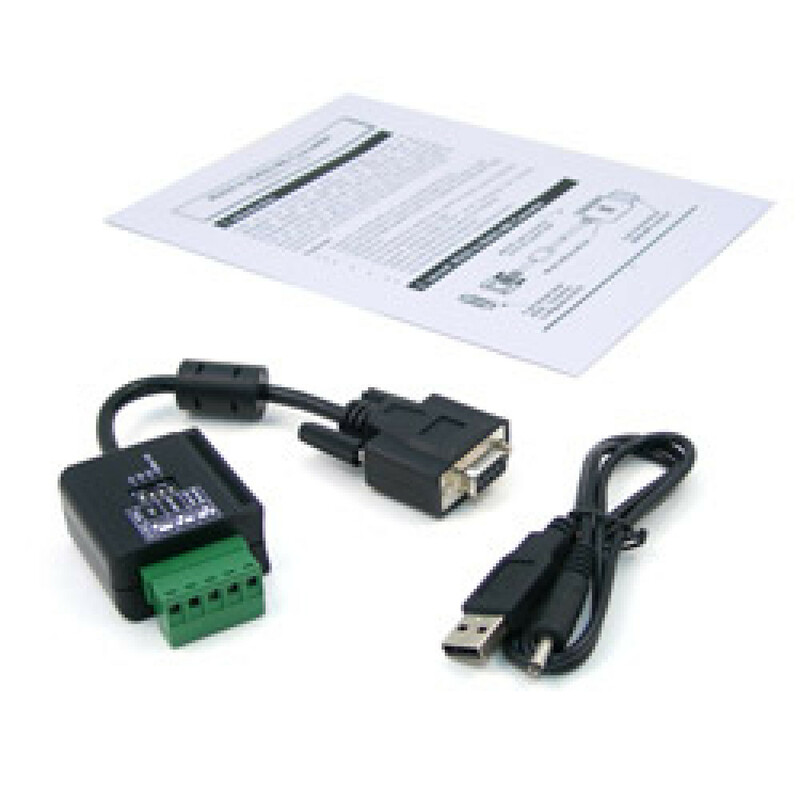 The serial converter can be either powered by the RS-232 line voltage or a USB to barrel 5VDC input jack. 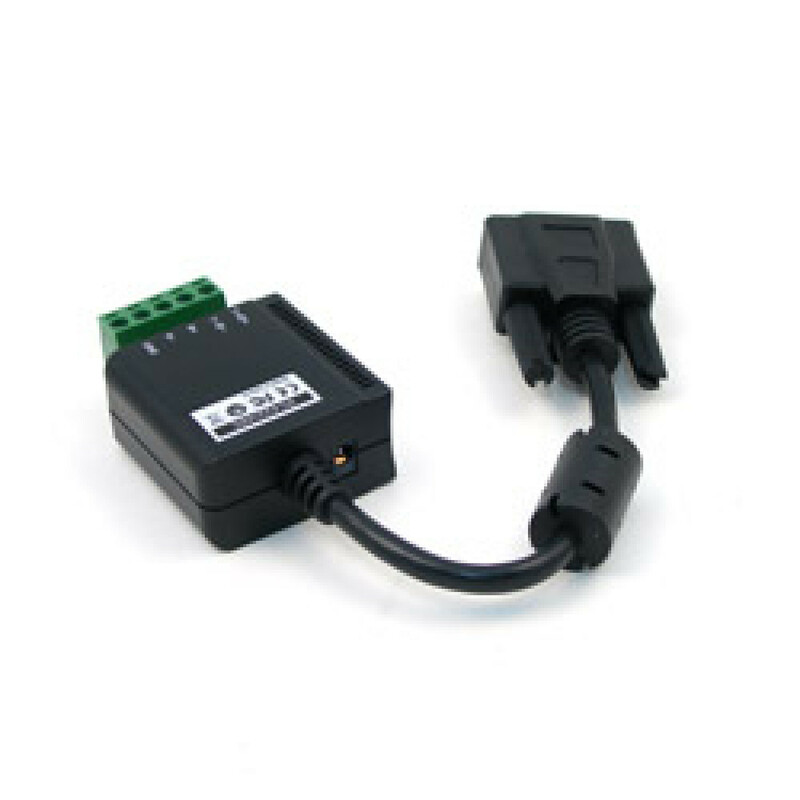 The STS-1915S can convert between unbalanced RS-232 full-duplex signals to balanced RS-422/485 full or half duplex signals. 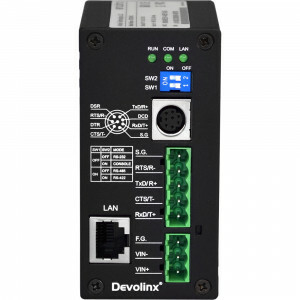 The RS-485 serial is able to be configured in either a two or four wire configuration. 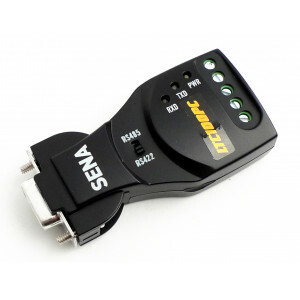 The serial converter is compatible with both new and legacy RS-422 and RS-485 devices. 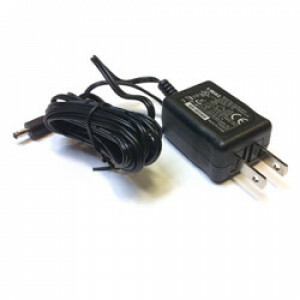 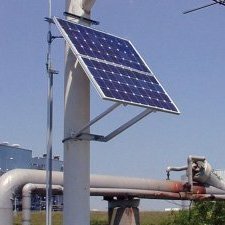 The STS-1915S is easy to install and does not require the user to power cycle the computer, preventing downtime.